Puppy Breath is the BEST! We just might have what your looking for! You don't see any UPDATES! 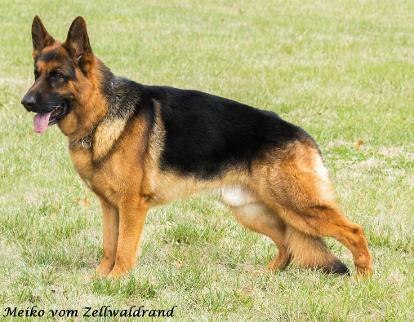 We are planning to have a Meiko (German Import) and Gassi (Czech Import) Litter! You will have the best of both worlds! 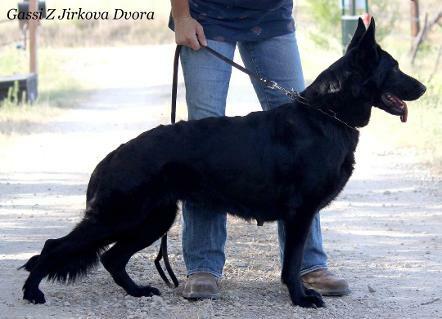 Wow, this is a POWER BREEDING! These dogs will have HIGH Drive! Both dogs carry for Long Coat!